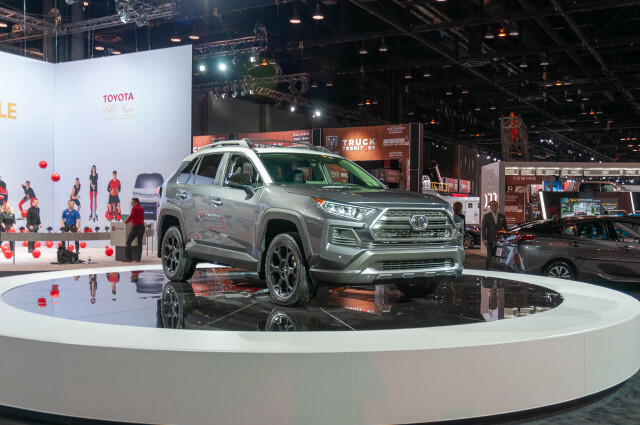 At the 2019 Chicago Auto Show on Thursday, Toyota took the wraps off of updated versions of its pickup trucks and SUVs. Sure, they may have new headlights and wheels, but the big news comes inside where the 2020 Tacoma, Tundra, Sequoia, and 4Runner finally feature an infotainment system with Apple CarPlay and Android Auto compatibility. 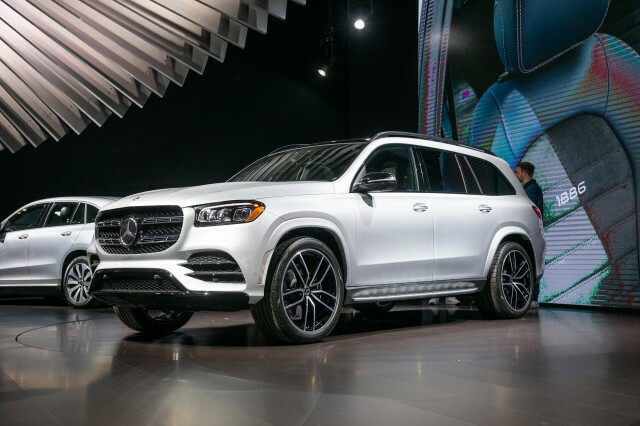 A 7.0-inch touchscreen is standard on base versions of some of the 2020 trucks and SUVs, and an 8.0-inch touchscreen is an optional extra depending on the trim level. The 2020 pickup trucks and SUVs are the first in the Toyota lineup to be offered with Android Auto compatibility, making the automaker among the last to get on board with integrating Google's smartphone operating system into its vehicles. 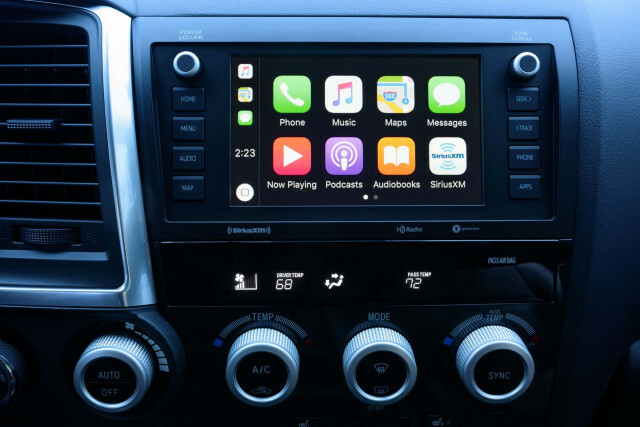 Last year, Toyota finally made Apple CarPlay available on some of its vehicles. 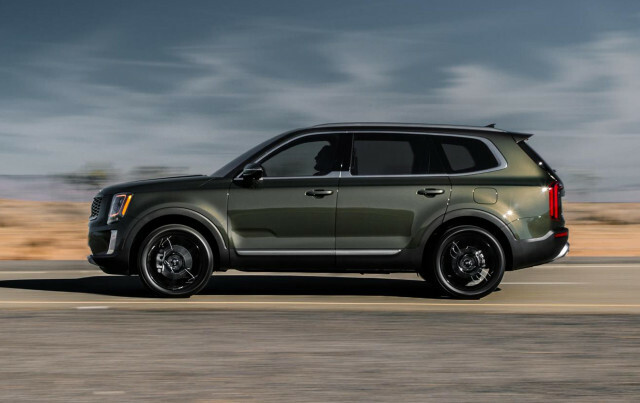 The automaker did not say if Android Auto will make its way to the automaker's passenger cars and crossover SUVs for 2020. 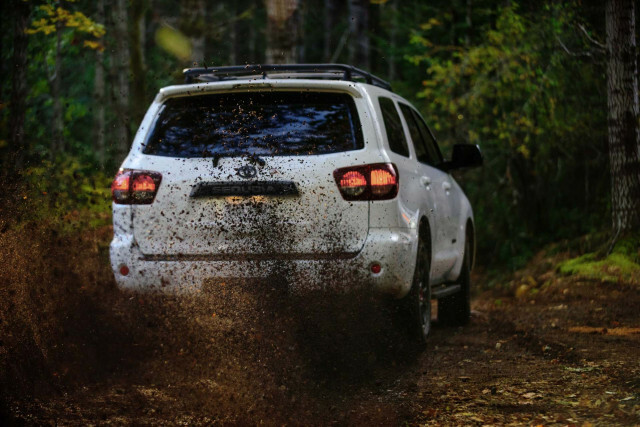 Additionally, the 2020 4Runner lineup finally gains a suite of collision-avoidance tech as standard equipment. 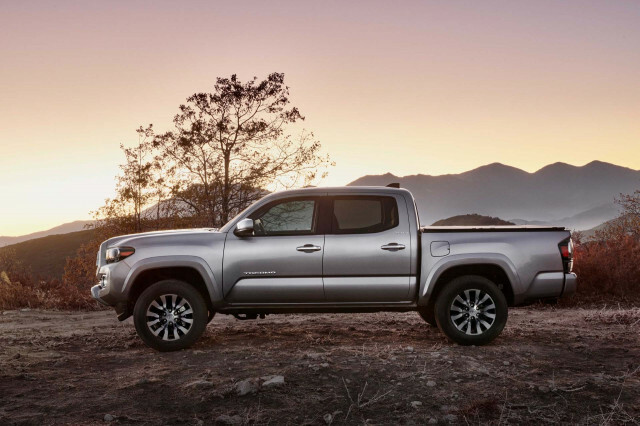 Toyota made many changes to the Tacoma for the new model year. SR5 and higher trim levels now include a 10-way power-adjustable driver's seat with lumbar support (a big upgrade over the 4-way manual seat in last year's model). Additionally, the available keyless ignition system now features a sensor on the front passenger's door. 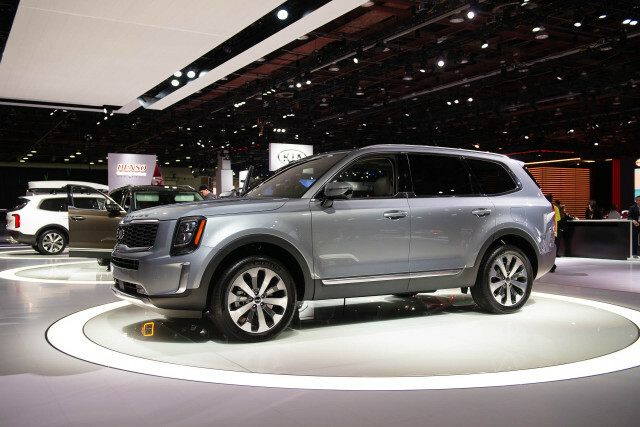 Almost all trim levels add new headlight designs and grilles and many feature new taillights. The TRD Pro trim level also has new 16-inch alloy wheels that are about four pounds lighter each than those on the 2019 truck. Because of the lighter wheels, Toyota also modified the TRD Pro's Fox shocks and its springs. A surround-view camera system is also available on higher trim levels of the Tacoma for the first time. The TRD Pro is a new addition to the Sequoia lineup. It features a version of the Fox internal bypass shocks fitted to other the other TRD Pro trucks. 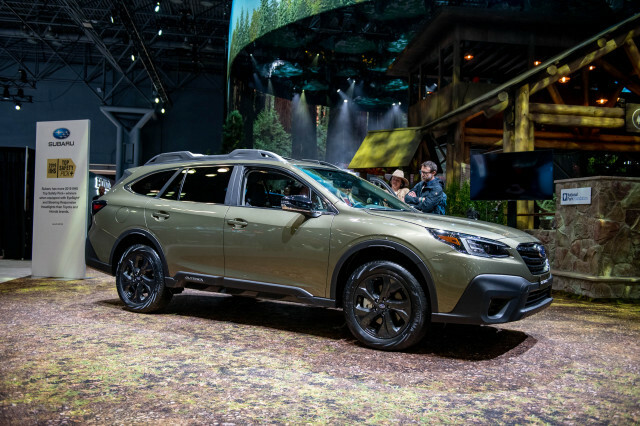 Matched to special spring tuning, the new shocks have pressurized nitrogen gas and high-temperature damper fluid designed for more serious off-road use. The Fox shocks have progressive damping designed to give a softer ride at lower speeds while resisting bottoming out during off-road situations. The Sequoia TRD Pro rides on 18-inch BBS alloy wheels wrapped in all-terrain tires. TRD badges and a blacked-out grille pair with a front skid plate and aluminum running boards. A special roof rack is also fitted to the Sequoia TRD Pro. Rubber floor mats, leather upholstery with red stitching, and TRD Pro logos sewn into the headrests round out the visual changes. Toyota didn't modify the SUV's 5.7-liter V-8 engine, but it did add a cat-back exhaust system for a little more underhood rumble. The Sequoia TRD Pro comes standard with middle-row captain's chairs and a third row of seats, giving it room for seven passengers. Unlike high-spec versions of other Toyota SUVs and pickup trucks, the Sequoia TRD Pro features the smaller 7.0-inch touchscreen for infotainment—although at least it has Apple and Android compatibility with Amazon Alexa capability. 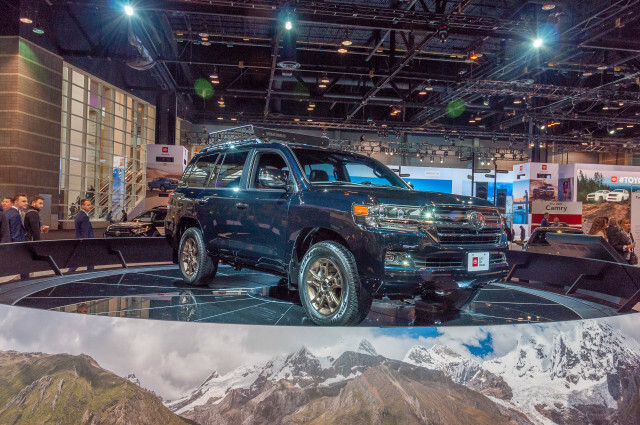 Th off-road versions of Toyota's mid-size SUV and full-size truck were treated to some changes, too. 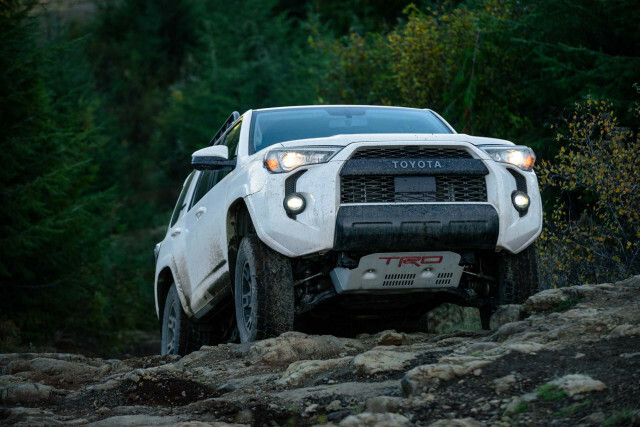 The 4Runner TRD Pro gets a new grille design and all versions of the 2020 4Runner finally come standard with automatic emergency braking with pedestrian detection, adaptive cruise control, lane-departure warnings, and automatic high-beam headlights. 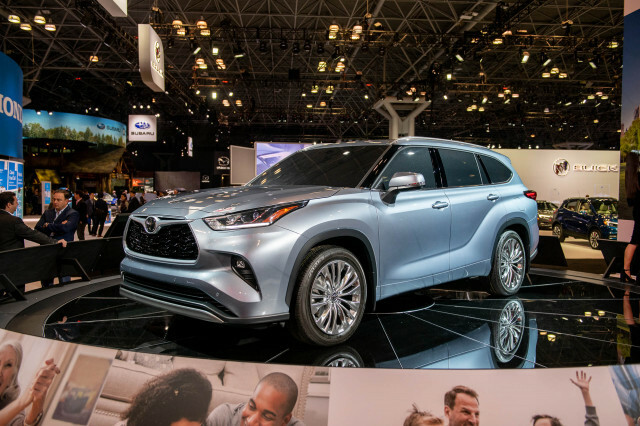 The 2019 4Runner was the last Toyota to lack that suite of advanced safety tech. Tech upgrades continue inside the 2020 4Runner TRD Pro with newly standard keyless ignition and a pair of USB ports for rear-seat riders. 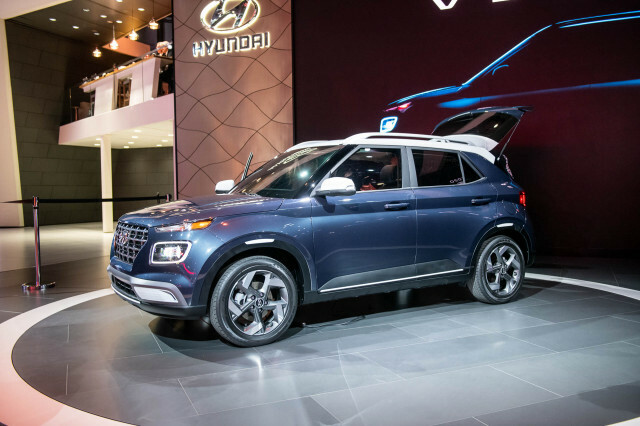 Android Auto and Apple CarPlay compatibility are standard on the 2020 4Runner and operate through an 8.0-inch touchscreen for infotainment. Toyota is largely remaining tight-lipped on the 2020 Tundra, although the automaker confirmed that the TRD Pro trim level will be offered in extended-cab and crew-cab configurations for the new year and will come with an 8.0-inch touchscreen with Apple, Android, and Alexa compatibility.